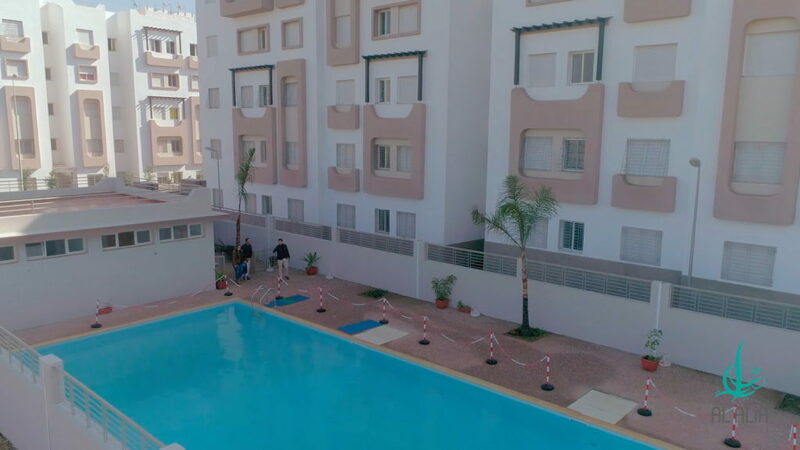 Founding partners Anis Sefrioui (CEO) and Khalil Kessar (COO) formed Arena Property development in 2014 for the purpose of developing affordable houses in Morocco. 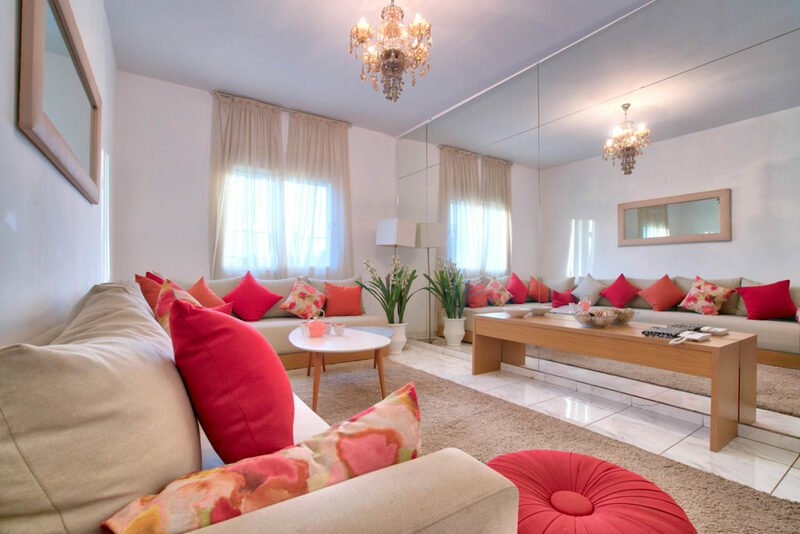 Arena distinguishes itself in the market by its willingness to build a more sustainable product compared to its competitors. The three pillars of the brand are: better conception, better execution and better maintenance. 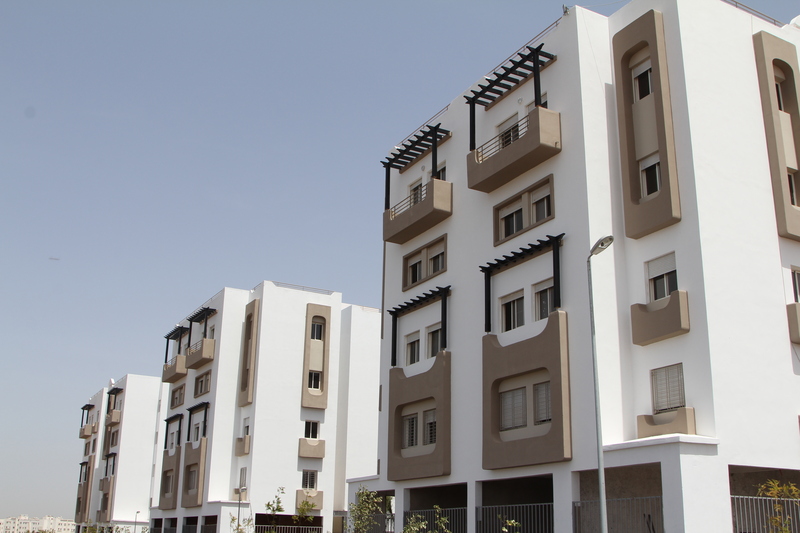 Arena Property Development is a real estate company developing affordable housing in Morocco with a primary focus on social housing. Arena is focused on the Casablanca – Rabat axis, which is the heart of Moroccan economic and political activity. Morocco offers an attractive demographic environment, steady economic growth and a stable political environment in the Mena region. 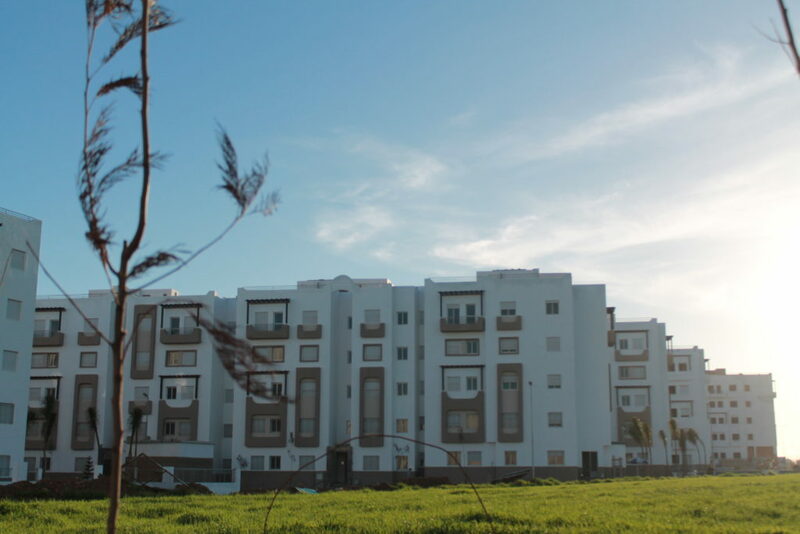 With rapid urbanization mainly concentrated on the Casablanca – Rabat axis and an improvement in Maroccans’ purchasing power, there is strong and growing demand for affordable housing.